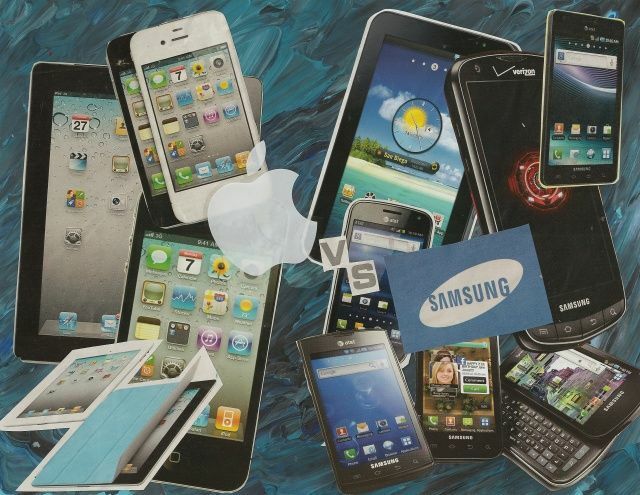 Apple vs. Samsung Trial: Was Samsung Treated Unfairly Late In Arguments? Samsung may have been treated unfairly when the trial’s magistrate Judge refused to admit new evidence into the case late in the game despite the fact it had allowed Apple to order an earlier sanction against it, a prominent law blog is reporting. A post in Groklaw.net says Samsung may build a case around the issue of unfairness in an attempt to throw out the verdict if the jury goes against it. 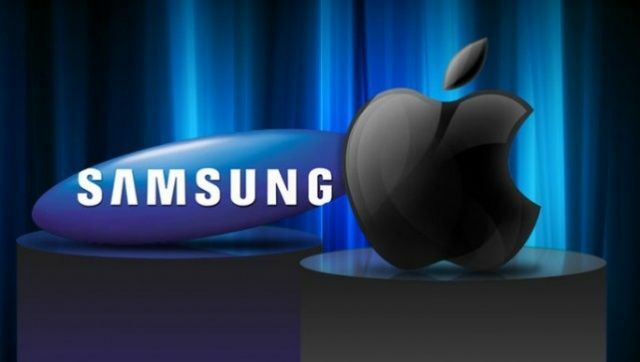 The jury will hear instructions to find a verdict for multiple counts of patent infringement claims in today’s court session of the Apple-Samsung trial. After terms are set, lawyers from each side will gather their final arguments and present them to the jury with the hope of resolving the first skirmish in a series of big legal battles between them. Only this skirmish is more significant that most. It could end up inflicting very serious financial blows if either one receives a large reward figure or patent nullification. According to financial analysts who testified at the trial last week, a full finding against could cost Samsung upwards of $2.5B and Apple more than $500M. These figures are based on combinations of profit-loss estimates of products sold. The jury can consider and amend these figures as needed. The jury may, for example, choose to give Apple a reward based on the average high-end price point of iPhone applications, at $1.49 an app, as opposed to the median app price of $.99. But that’s just one possibility. Apple could suffer blows to its lucrative and proprietary touch-screen and mobile technology that has helped push the company towards its current status as the most valuable company in the world. The evidence contains a lot of snippets from a 2010 report, translated from Korean, in which Samsung’s engineers went through their phones feature-by-feature and stacked it up against the iPhone. In almost every instance, Samsung’s engineers decided their phones would work better if they were more like the iPhone. It’s looking undeniable at this point that Samsung systematically and shamelessly ripped-off practically every aspect of the iPhone’s design, right down to the UI. Comparing a Samsung smartphone pre-iPhone and post-iPhone is like comparing a Cambrian trilobyte with a 21st century ballerina. Does anyone else get the impression that Samsung might not win this one… and that they know it?